Last reviews of escape rooms by "Unreal Escapes"
My friends and I have sampled many different escape rooms in both Staten Island and Brooklyn. This was one of our favorites. 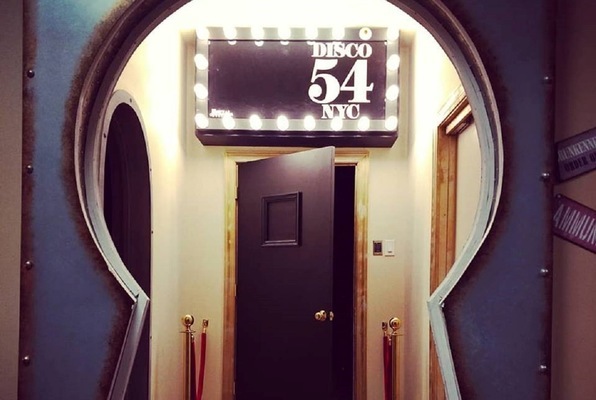 We did the new Studio 54 room and from the moment you step into the room the fun begins! Throughout the entire time you are trying to escape, this room has a soundtrack playing with an awesome mix from the Disco era, which keeps the whole party invested in the story as well as full of energy. The game was challenging enough to enjoy without wanting to bang your head against the wall from frustration. The room was well maintained, which is an issue we ran into at other venues. The hosts of the escape room are also very friendly and are looking for you to have a good time. 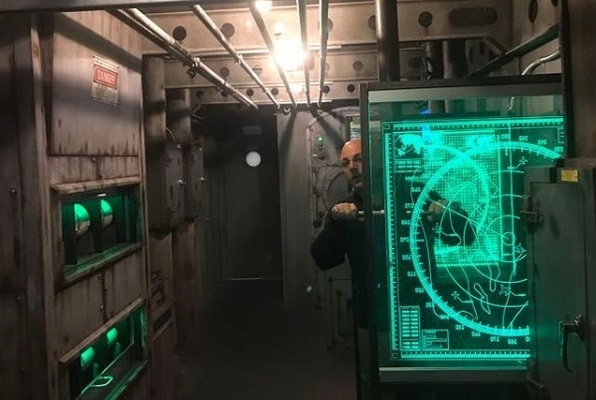 After we escaped, they took the time to take many creative photos and were not looking to throw us out. We all had a great time and are looking forward to planning our next visit to try the Battleship room! This place is totally worth a visit. A good time will be had by all!